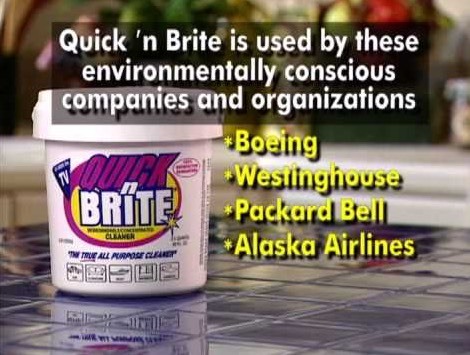 Quick 'n Brite has been pioneering the way in environmentally safe cleaners for over 65 years. 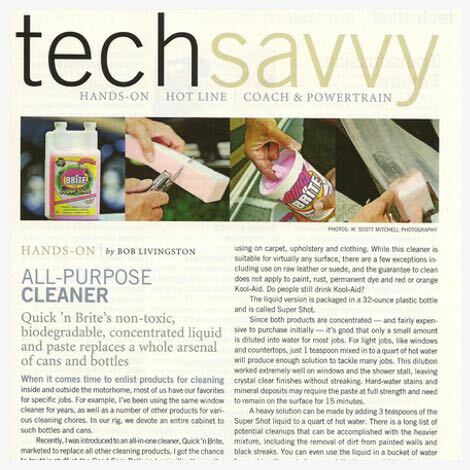 The unique blends of non-toxic and biodegradable ingredients are eco-friendly, yet strong enough for the worst stains and messes. 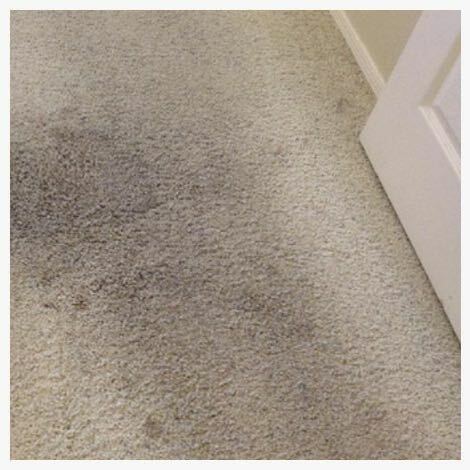 They make cleaning a breeze while removing 99.9% of germs. 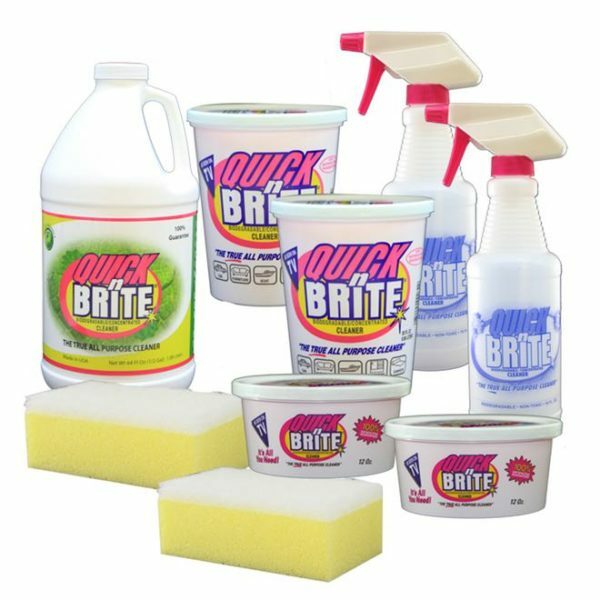 Quick 'n Brite replaces all your household cleaners from your showers and kitchen cleaners, to clothing stain removers and carpet cleaners. 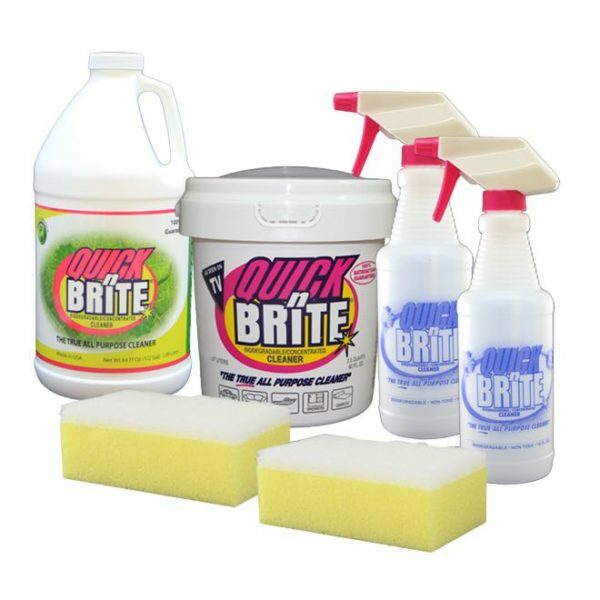 In fact, Quick 'n Brite works so well it was recommended by Better Homes & Gardens as an "all-time favorite." 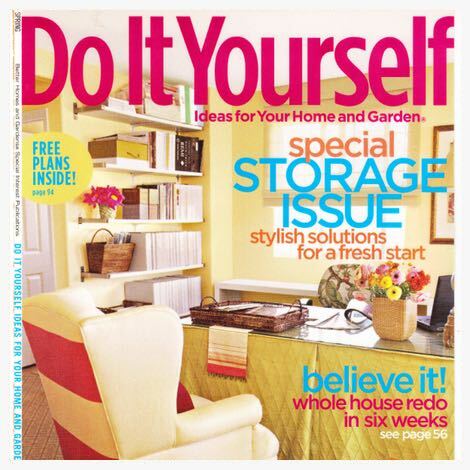 And remember, we always have a 100% satisfaction guarantee for as long as you own the product! 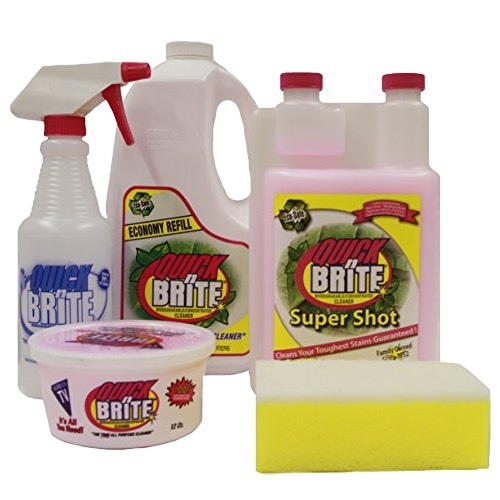 OUR CHOICE: Quick'n Brite is a biodegradable, organic, and nontoxic. It's safe around children and pets, and has a mild, pleasant smell. 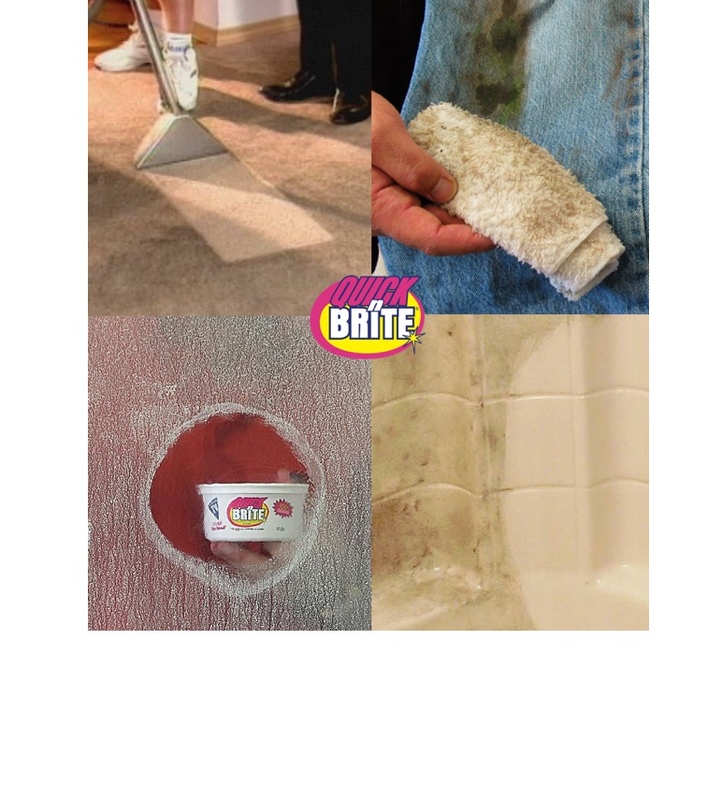 We've used Quick'n Brite on the worst messes we could think of with great results. 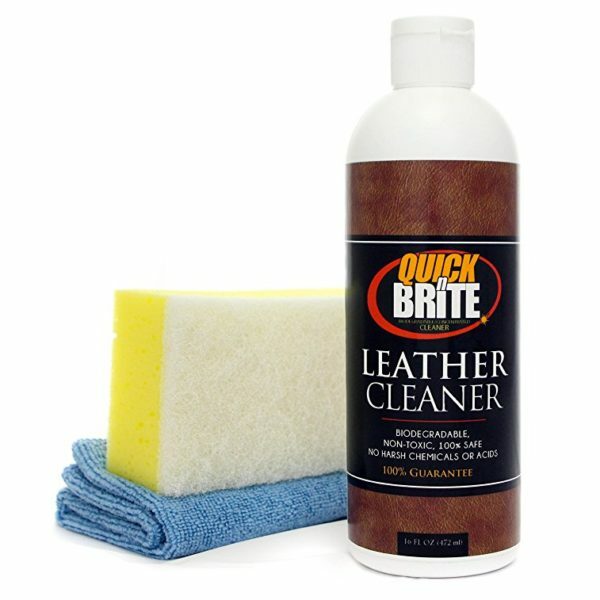 When it comes time to enlist product for cleaning inside and outside the motorhome, most of us have our favorites for specific jobs. For example, I've been using the same window cleaner for years, as well as a number of other products for various cleaning chores. 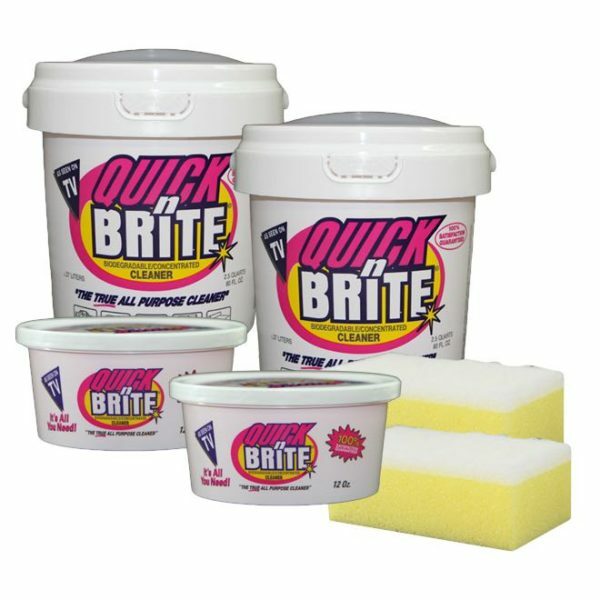 Have you tried Quick ‘n Brite on your floors yet? 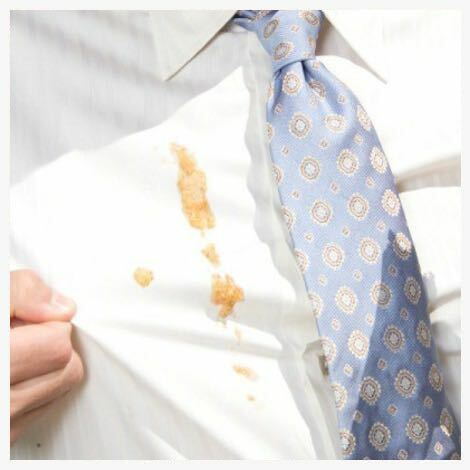 It works great on any surface. 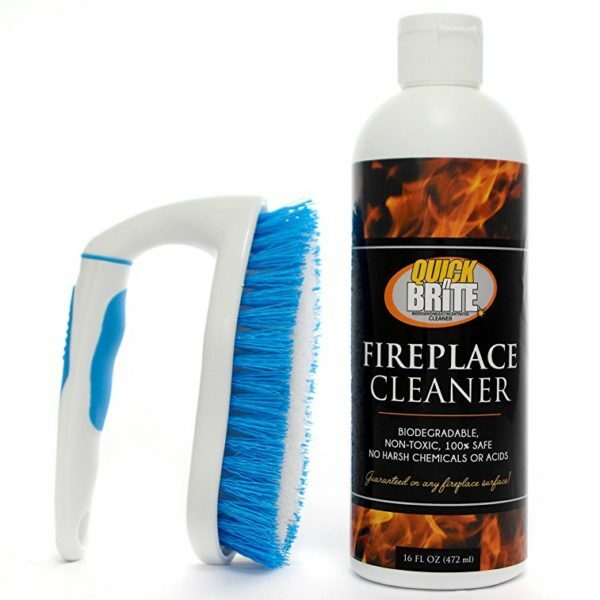 Use it on Hardwood, Linoleum, Tile, Granite and Marble.